Cross-Origin Resource Sharing (CORS) allows a user agent gain permission to access a web- or REST service from a server on a different domain than the site currently in use. Add Access-Control-Allow-Origin and Access-Control-Allow-Credentials headers to the response. The allowed-origins is a list of origins that have access to your service. You can add as many domains as you like. The 2 headers Access-Control-Allow-Origin and Access-Control-Allow-Credentials are set in the header. This code automatically adds the calling domain to the Access-Control-Allow-Origin header. Developer at Pentia A/S since 2003. 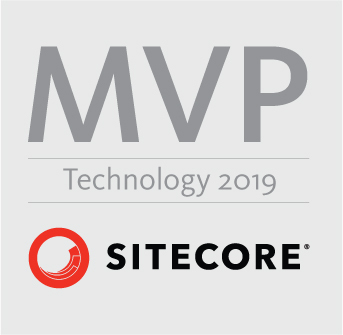 Have developed Web Applications using Sitecore Since Sitecore 4.1. 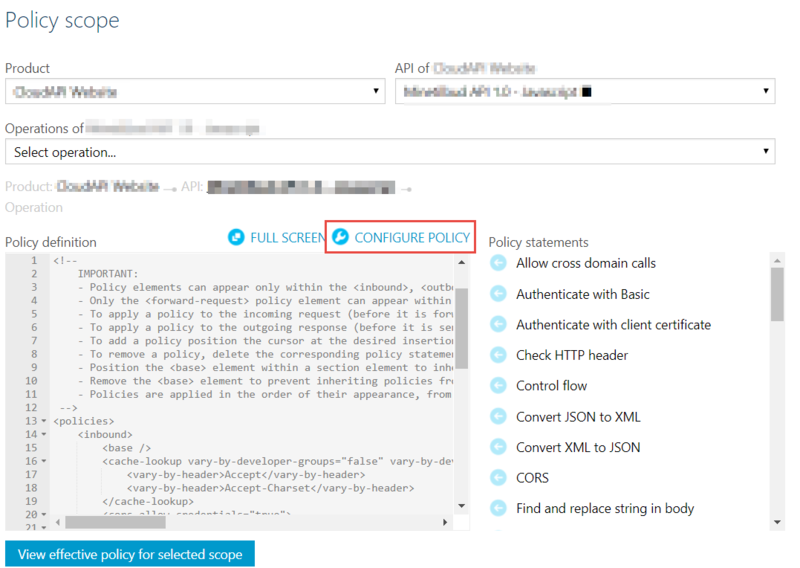 This entry was posted in Microsoft Azure and tagged Access-Control-Allow-Credentials, Access-Control-Allow-Origin, allowed-headers, allowed-methods, allowed-origins, Azure API Management, CORS, XSS. Bookmark the permalink.